Need ideas? Ask one of our horticulturists to guide you. Our consultation and design services will put you on the road to enjoying a beautiful landscape. We can help solve issues related to site grading, drainage, screening and overall landscape renovation by providing a variety of solutions. We approach the project with thoughtful consideration to your desired outcome, budget and timeline. After we complete the consultation and design services described below, you will have a scope of work, a plan and pricing. Let our experts work for you. • Onsite visit with one of our experienced designers. • Listen to your needs. • Identify services that will help you meet your goals. Follow up will include pricing for drafting a plan, if needed, or, completing specified scope of work. Have a vision, but need help sharing it with others? Our design team will provide you with a stylized rendering that will allow you to communicate effectively with contractors reviewing your project. • Conceptual design sent to you via email in PDF format. • Follow up meeting to review design. • If needed, a 2nd draft of conceptual design. • Phone consultation to discuss finalizing design. • Written scope of work for final design. • Final design with pricing for installation. • Onsite meeting to discuss design implementation. 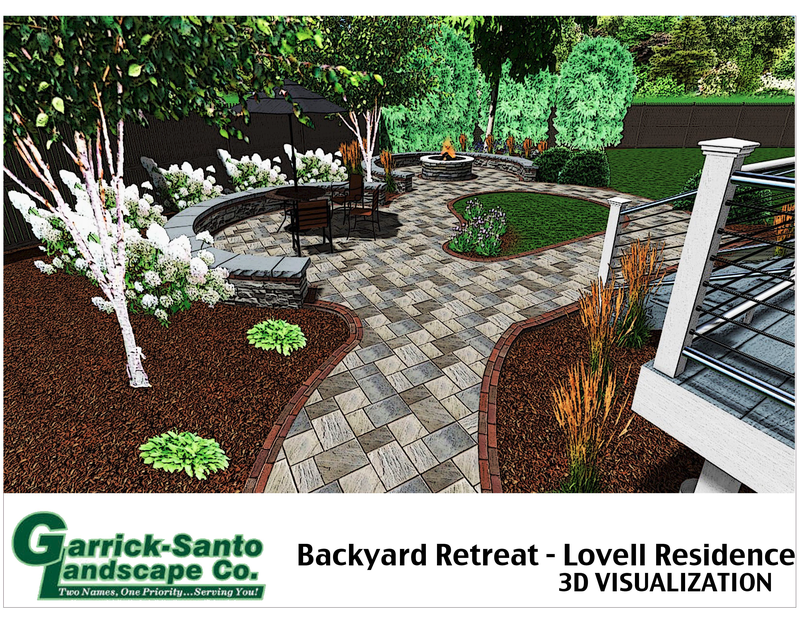 Ready to get your Consultation and Landscape Design Services started? Call our office at 781-322-0006 or click the button below.